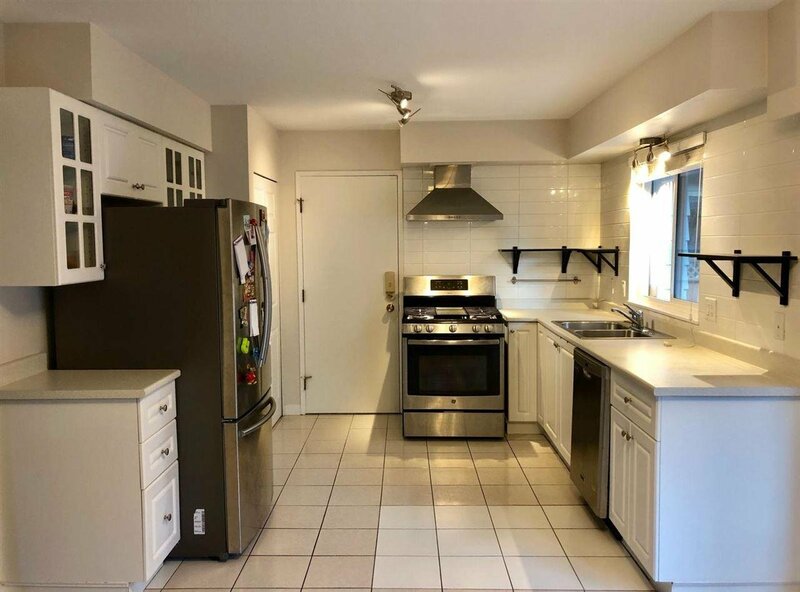 Corner unit, South facing, a lot of sunshine, quiet place. 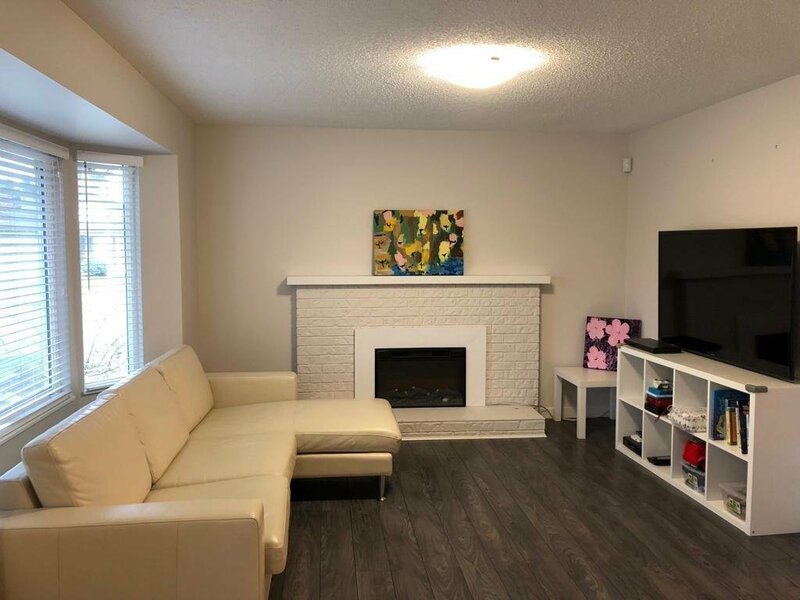 Renovated throughout the house including painting, windows, floors, kitchen and bathrooms.Beautiful 2-storey "Cape Cod' style family home located in Steveston North. 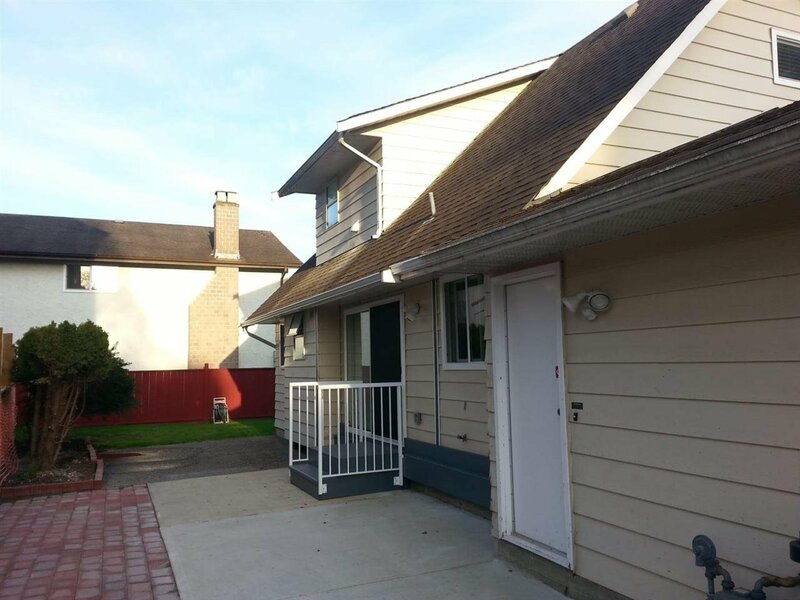 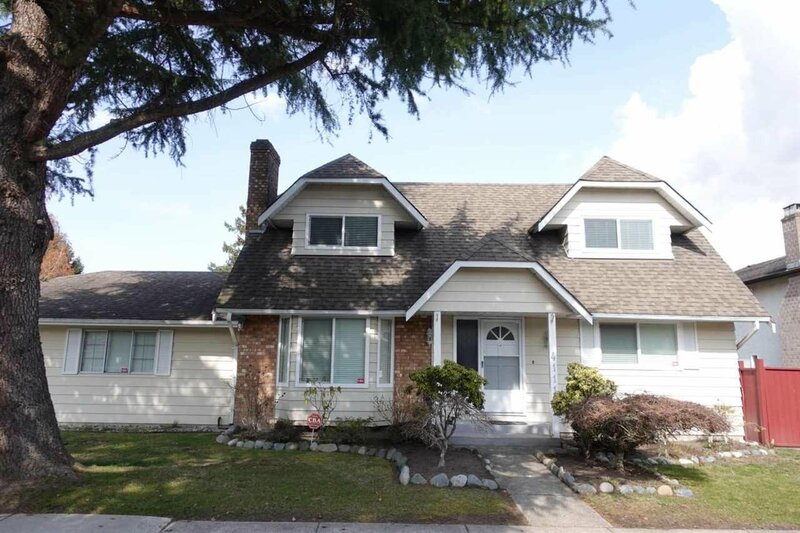 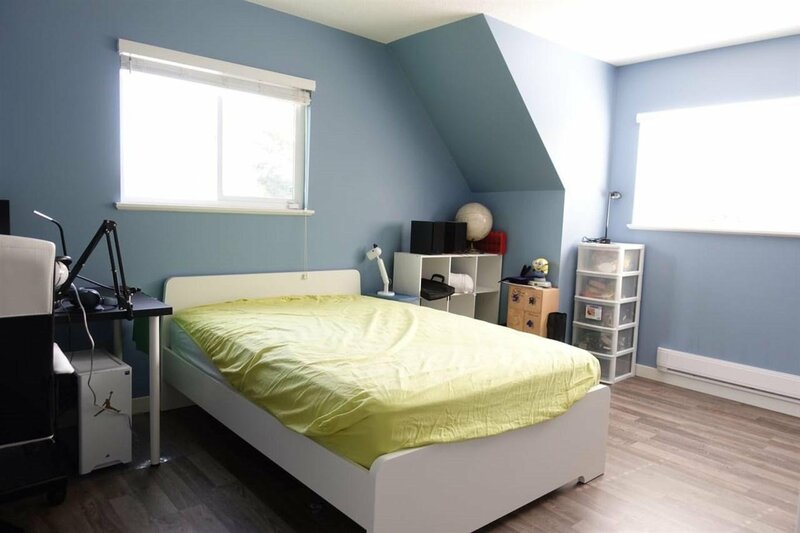 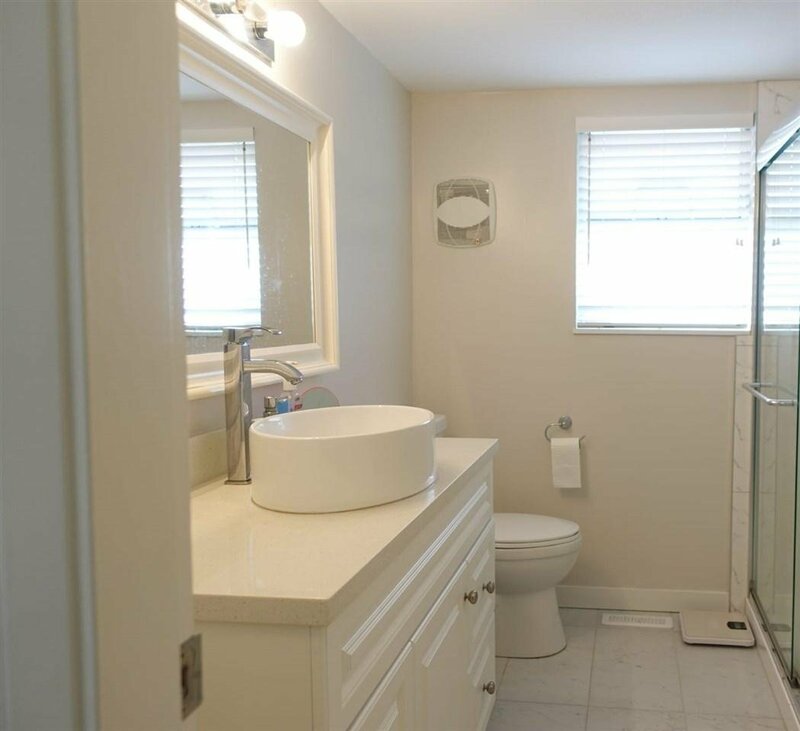 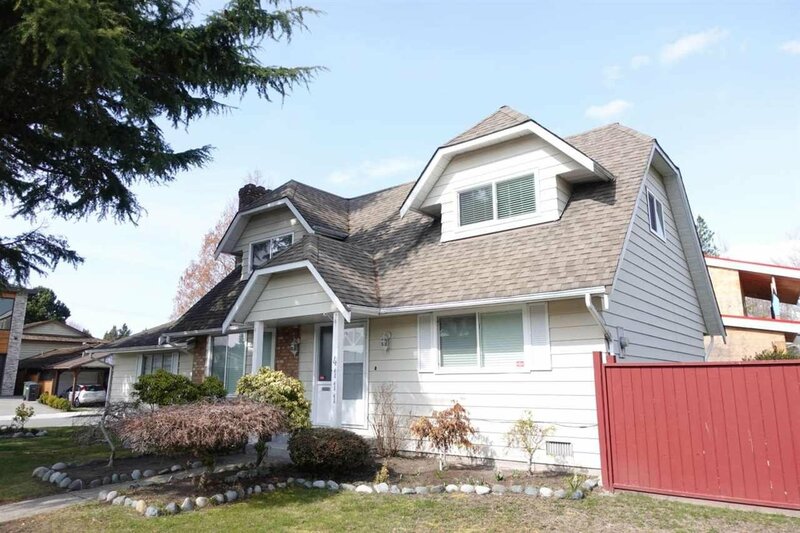 Close to schools, shopping, transit and even walking distance to Steveston Village! 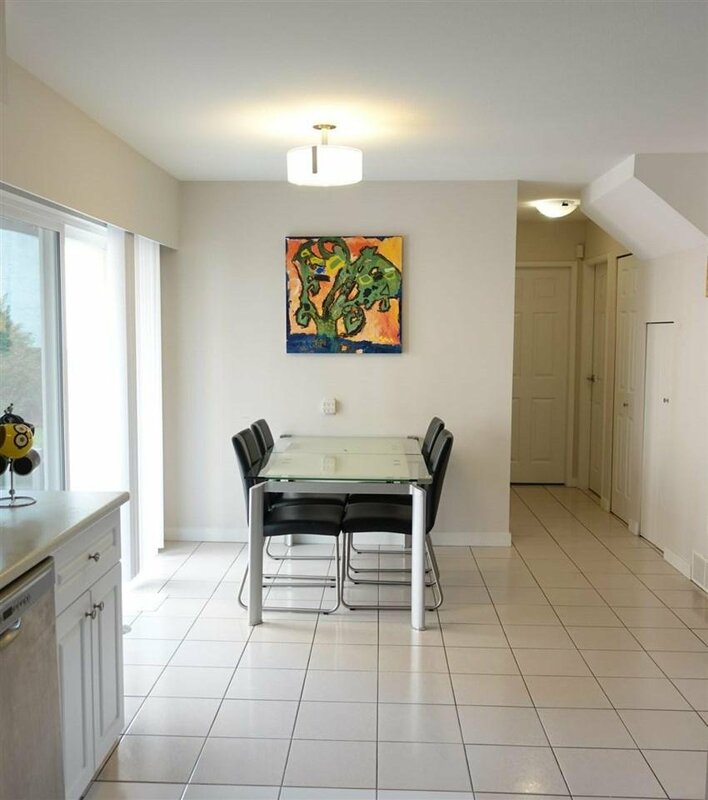 Functional layout with 2 bedrooms on main floor and 2 bedrooms upstairs.